Nevada Hail Repair? 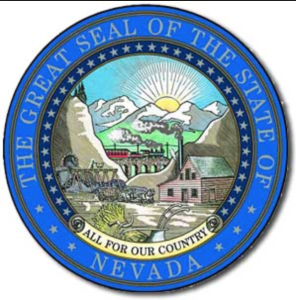 Nevada does not suffer from hail storms often, but that does not mean that the residents do not need hail repair services. You may have been driving cross-country and been caught in a storm or possibly you just purchased a vehicle with hail damage. 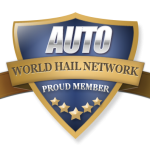 You need to find the right companies that specialize in hail repair near you. 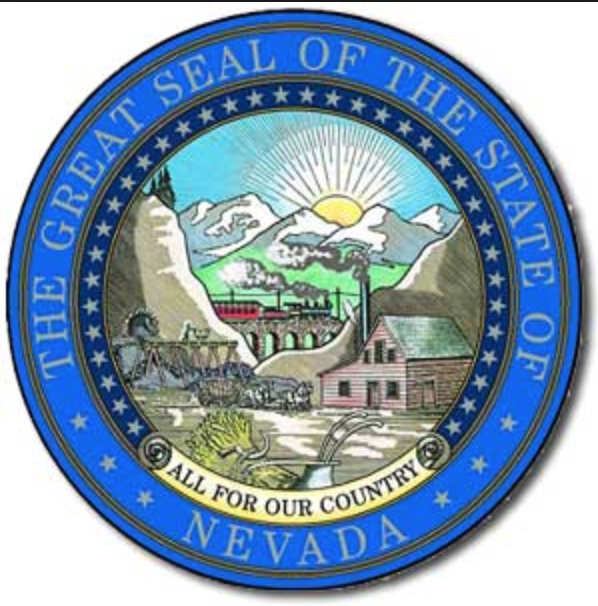 Nevada Hail Repair Companies are here to help you now.